How to make a 15mm woven ribbon headband. How to make an adjustable elastic headband. How to make fold over elastic hair ties. How to make a puffy loopy bow. 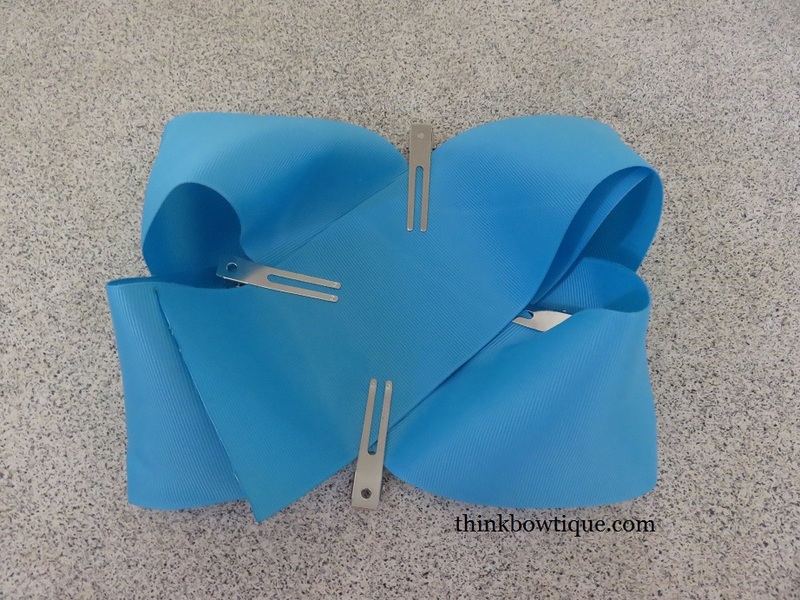 How to make twisted boutique bow with 16mm grosgrain ribbon. How to make a fluffy korker bow. How to make Korker ribbon. How to tie a printed ribbon bow with the print side up. How to make a butterfly hair clip. How to make a basic boutique bow. How to attach at triple flip grip to a hair clip. How to make a loopy flower bow. How to make a triple layer rosette flower. How to make a 3 layer 5 petal flower. How to make satin fabric singed flowers. How to make a flat ribbon ruffled flower. How to make a mixed petal peony flower on elastic headband. How to make 5 petal flower with Grosgrain ribbon. My first attempt at making a tutu. How to make barefoot sandals for babies. 100 yard rolls of tulle. Chevron FOE elastic and Chevron ribbon have arrived. Chiffon flowers for your headband supplies. Headband making supplies in Australia. New fold over elastic (FOE elastic) on the roll. New printed FOE fold over elastic have arrived. New chiffon flowers for your hair accessory or craft supplies have arrived. Think Bowtique for your Grosgrain ribbon and craft supplies in Australia. This 3″ boutique bow is approximately 16cm wide. What you will need to make a 3″ boutique bow. Lighter/candle to seal the ends of your ribbon or your choice of ribbon sealer. Once you have cut your ribbon to 120cm / 1.2 metres and sealed the ends. Fold your ribbon in half and crease the edge. Fold your crease centre edge over and back to the end. Don’t go all the way to the end. You want to leave about 75mm the same as the width of your grosgrain ribbon. Crease your folded edge. Now lift the top length on ribbon and bring the end of the ribbon so it sits under your centre crease. You want to leave 75 mm ribbon out the end. I like to take a hair clip and hold the ribbon in place. Now do the same with the other end put the edge under your ribbon centre with 75mm out the end and clip in place. Now you have a figure 8. There will be a crease in the centre of your loop. Bring this center into the middle and line it up with the point in your ribbons. Place a hair clip to hold in place. Repeat the above sets on the other side. Your two ribbons clipped should be in a straight line. This the back of your bow. Flip your bow over to the front. Your ribbons will now cross over and look like an x. With your threaded and knotted needle, push your needle through the front edge of your bow. Do a gather stitch about 1 cm wide across to the other side of your bow. Once you get to the other side pull your needle through and gather your ribbon. Wrap the thread around your bow and push the needle back through the bow and tie off on the other side. You now have a 3″ boutique bow. You can finish the centre of with some 9mm ribbon. Embellish your bow with rhinestones if you wish. You can now trim your tail how you like. Looking for 75mm – 3″ grosgrain ribbon in Australia to make a 3″ boutique bow? Pop over to the shop and view our range of colours in store and ready to most.